Government of India has sanctioned 3 (three) Block level cluster for cluster Development Project at Dimapur, Tzurangkong and Longkhim area. 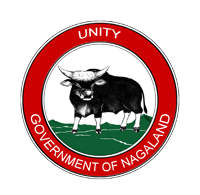 The Implementing Agency for these 3 (three) cluster is the Nagaland Weavers’ Association and Department is the monitoring agency. Presently 3 (three) workshed for each block level cluster has been completed and machineries and equipments has been installed at Dimapur block level cluster . Training on weaving, dyeing and designing will be imparted to weavers by master Weavers and designers as and when all these work sheds are completed. The on-going project of Apparel & Garment Manufacturing Centre at DIC Complex, 6 Mile Dimapur under Ministry of Textiles will be commissioned soon. 1 (one) Skilling unit and 2 (Two) Production Units have been selected and MOA signed as per guidelines of the Ministry. 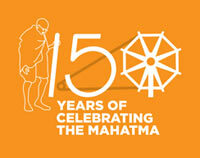 Total project cost is ` 20.00 Crores and is fully funded by Ministry of Textiles, Govt. of India.